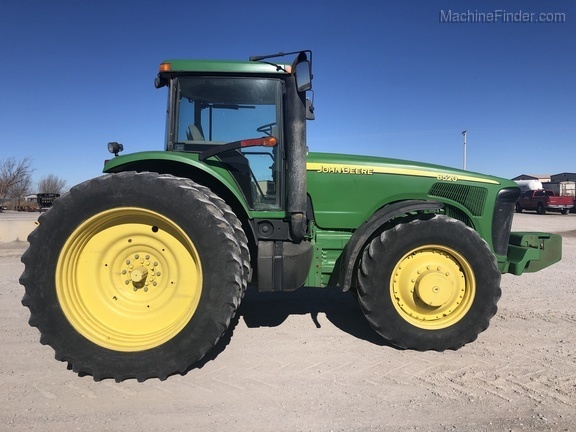 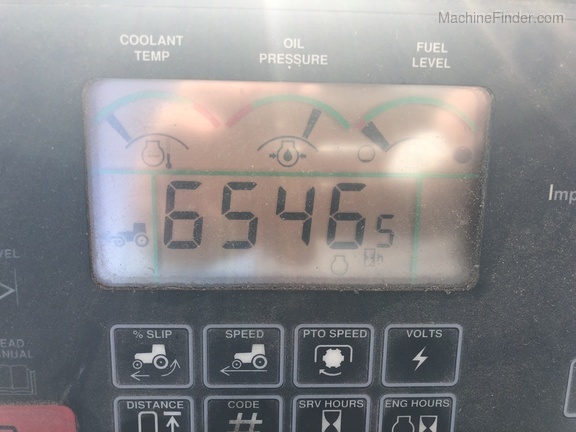 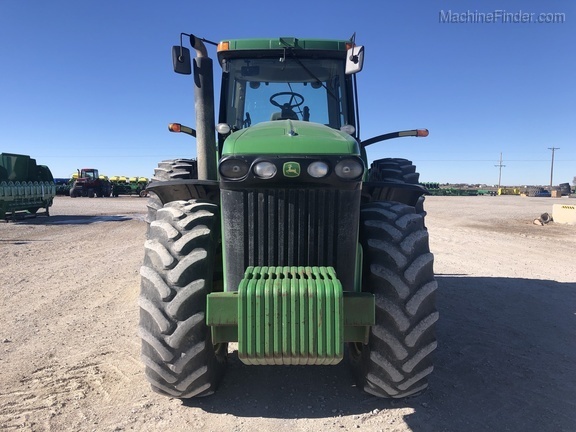 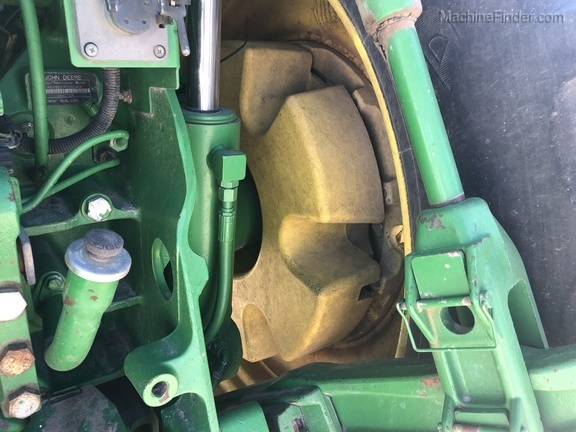 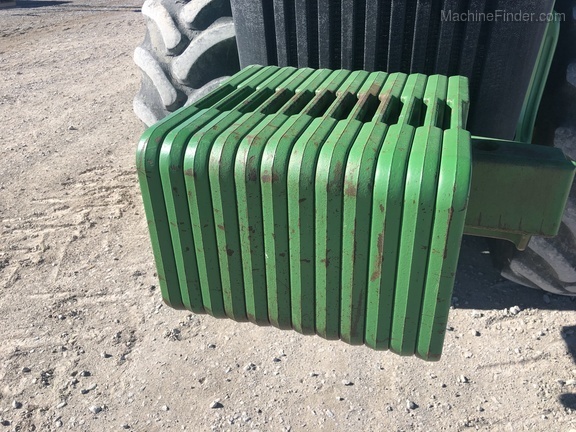 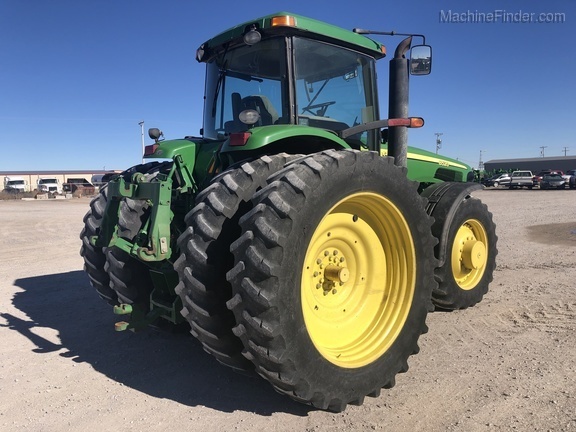 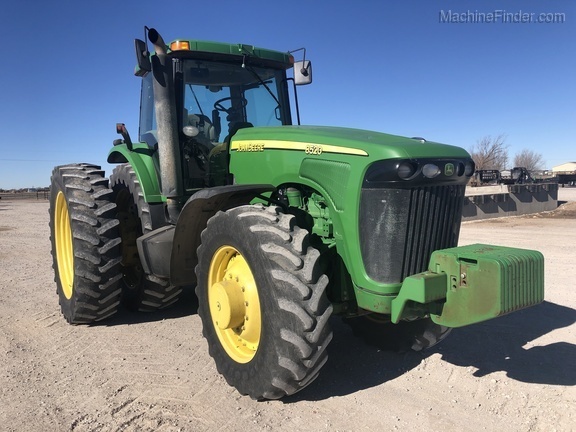 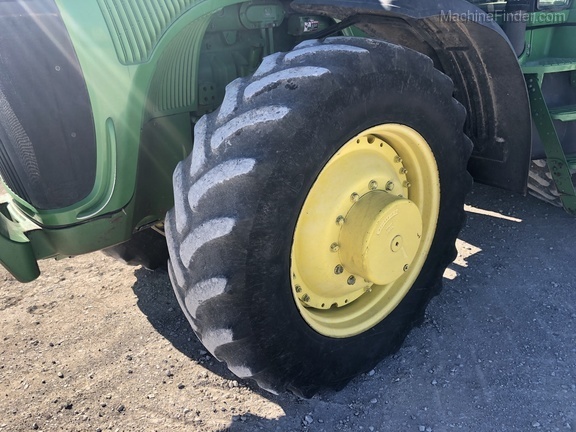 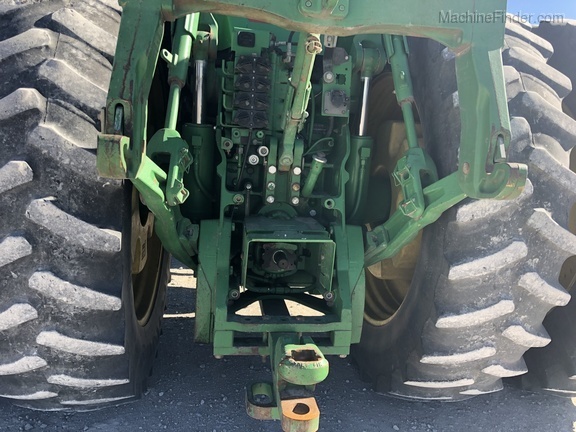 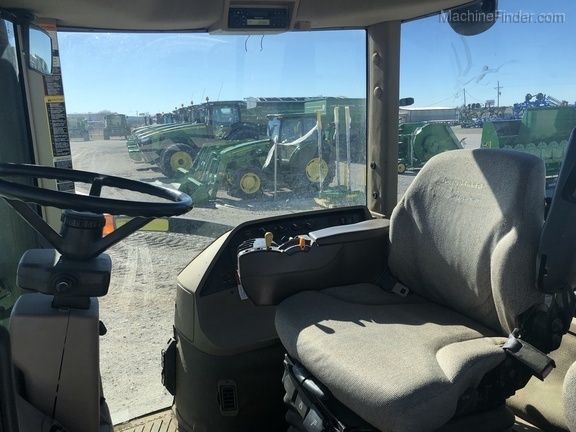 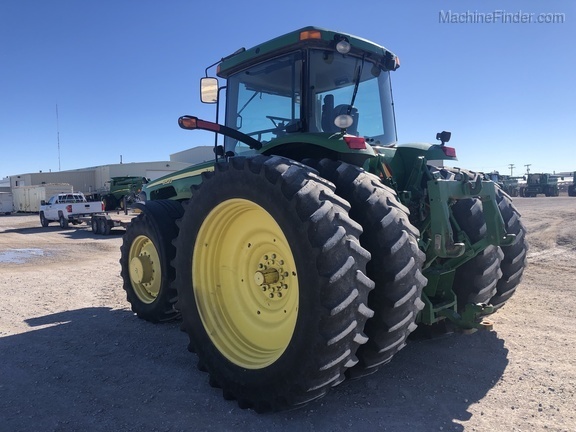 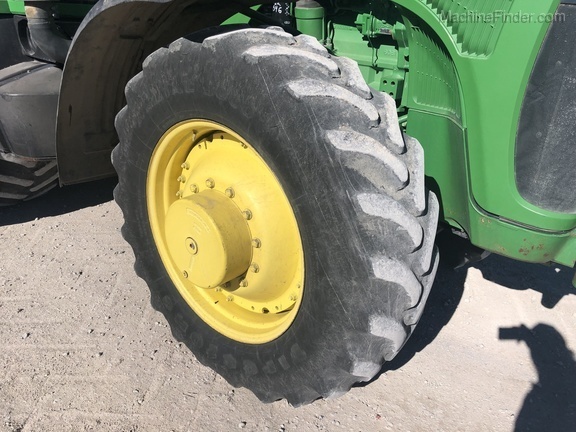 2004 John Deere 8520 305HP Row Crop Tractor with 6,547 Hours. 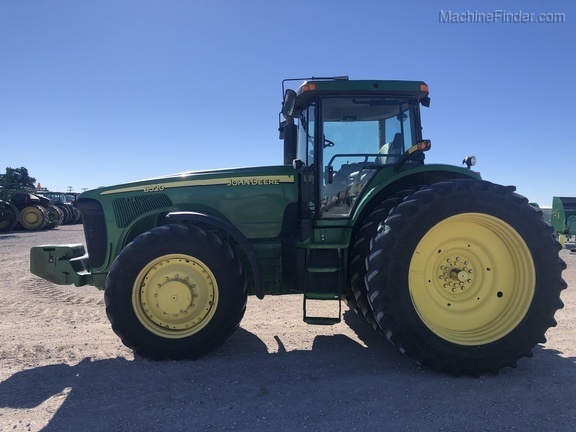 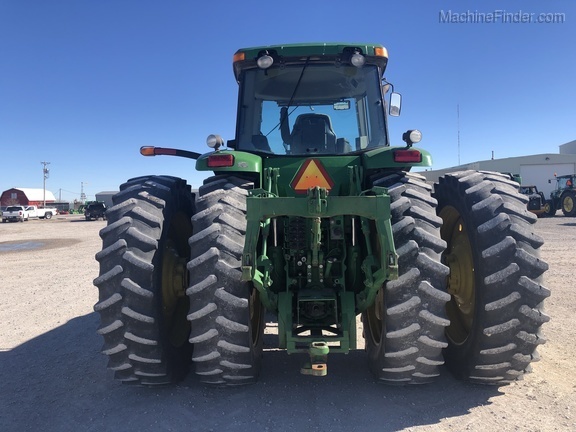 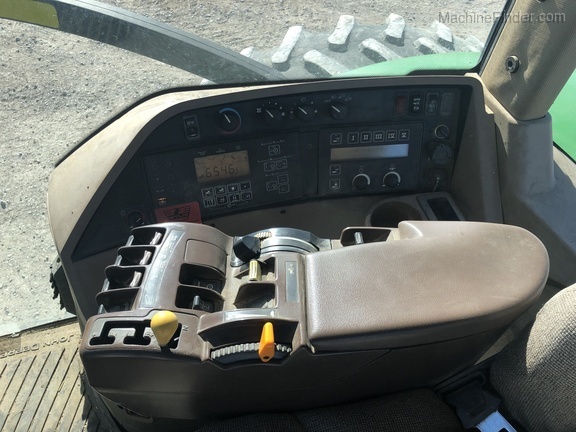 PowerShift Transmission, AutoTrac Ready, 42.5 GPM Hydraulic Pump, Four Rear Remote SCVs, 1000 RPM PTO, 12 Front Suitcase Weights, 2,800 Pounds of Rear Weight, and DUALS INCLUDED IN PRICE!!! 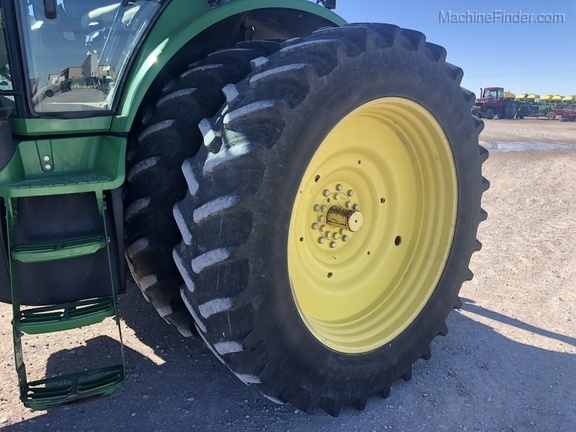 For more information, contact Sage Stephens at (806)-622-3990 or sstephens@west-equip.com. 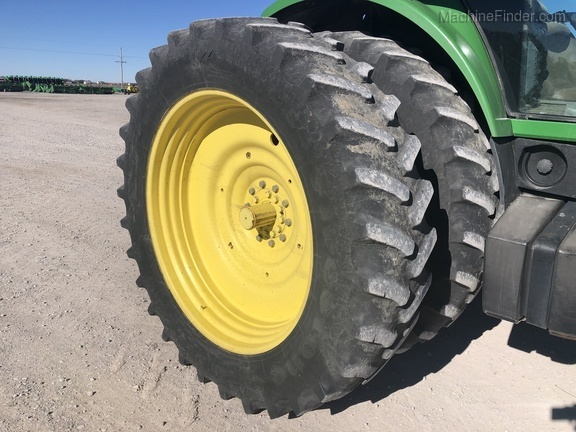 Finance for up to 60 months with as little as 30% down. 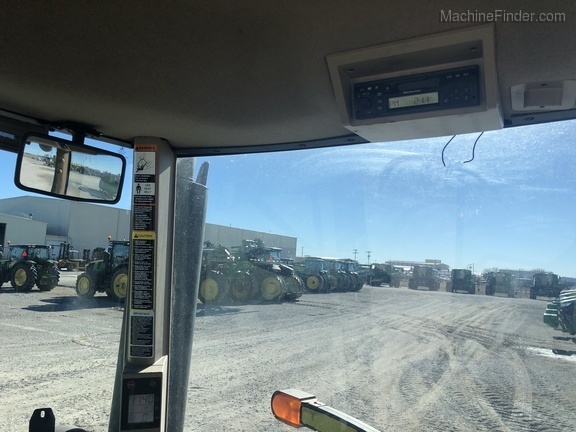 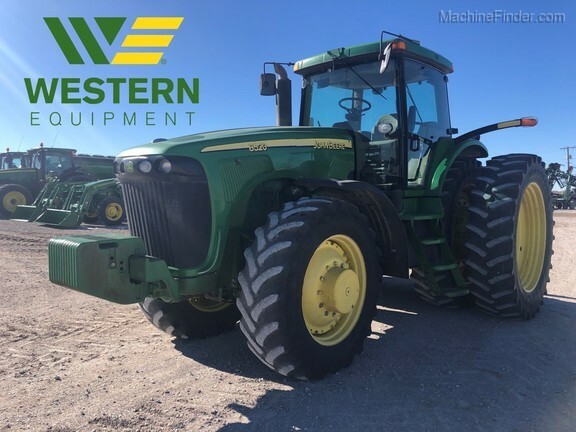 Contact Sage Stephens at 806-622-3990 or sstephens@west-equip.com today!